The robot delivery business is small, but it's growing. The delivery robot field is still tiny, but there are signs that it's growing. Starship Technologies has announced that its autonomous courier bots have completed 50,000 commercial deliveries worldwide since its first service launched in the UK in 2018. It also boasted that the robots have traveled more than 200,000 miles. It's not exactly a gigantic number compared to conventional delivery companies. FedEx was shipping over 15 million packages per day as of February, while Domino's Pizza sends more than 2 million pizzas per day. Starship is a rounding error by comparison, although it's also serving a far smaller number of locations that only recently included college and university campuses in the US. The figure is notable all the same. 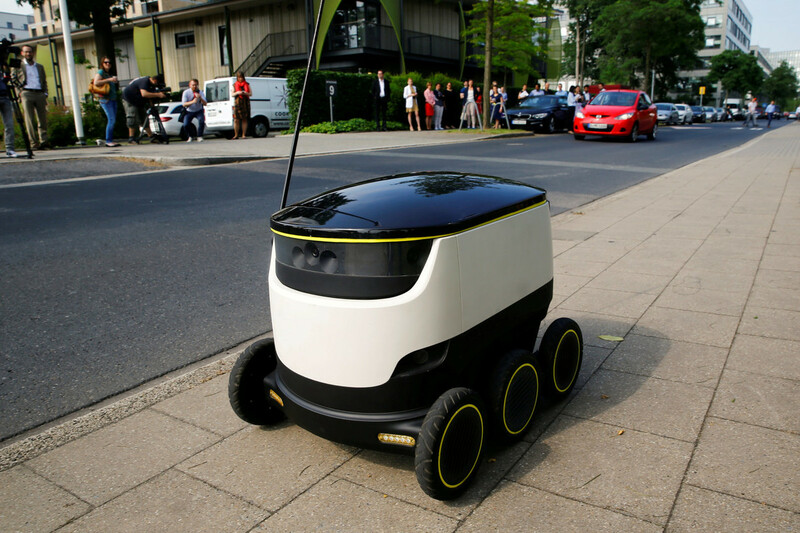 It shows that there is a market for delivery robots, however modest, and that it's not just an experiment. We'd add that many companies are just starting robotic deliveries -- you're likely to see a surge in these figures across the industry.